Beyond the basics! 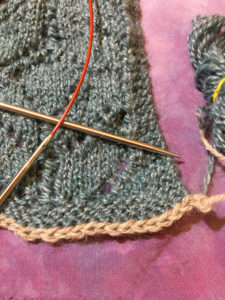 We will learn several other cast-on and bind-off techniques, more ways to increase and decrease, different ways to join new yarn and change colors – and how to decide when to use each technique. 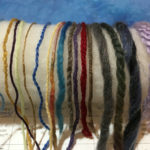 We’ll also do an in-depth yarn workshop: how yarn is made, why that matters, and how to choose the best yarn for your project. 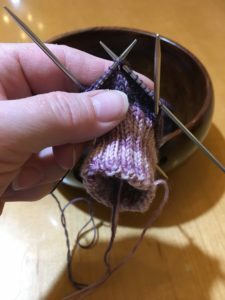 We’ll talk about the options in needles and how to build (or limit) your collection. 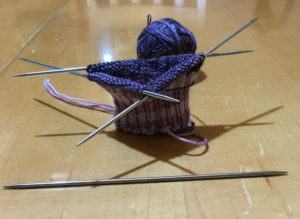 We’ll take a stab at double pointed needles. And, we’ll talk about how to build a sample and reference notebook. 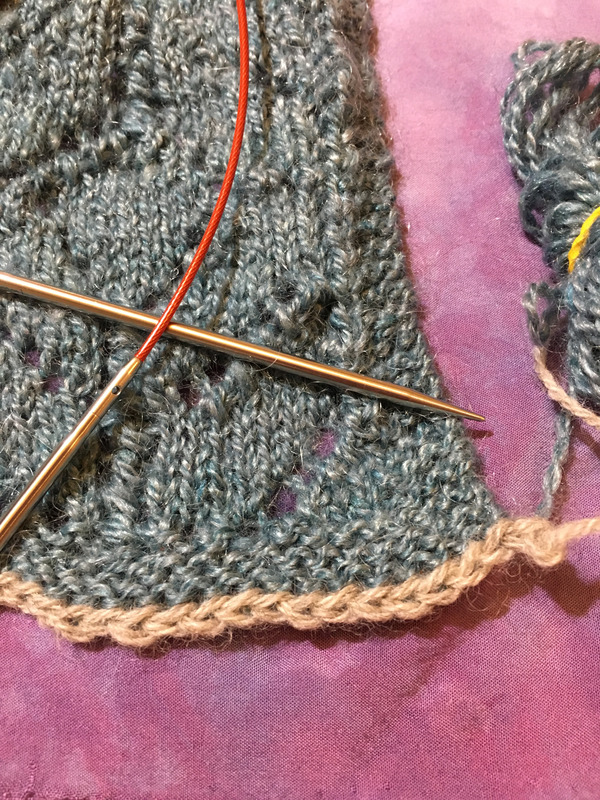 *Pre-requisite knowledge required: Must be comfortable with knit stitch and purl stitch; know at least one cast on and bind off method; know the difference between stockinette and garter stitch fabrics. This class is four 2-hour sessions.